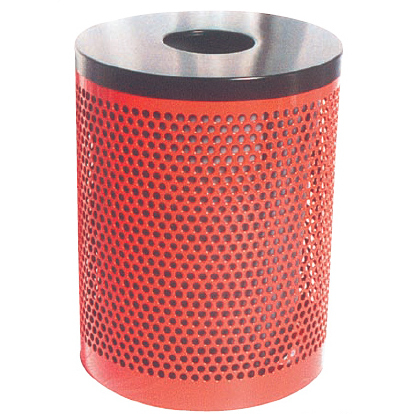 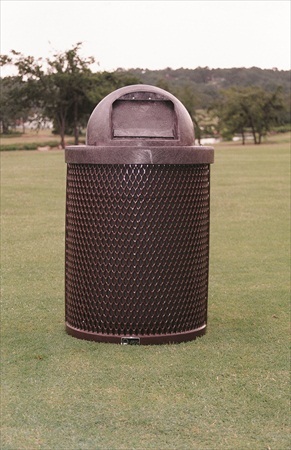 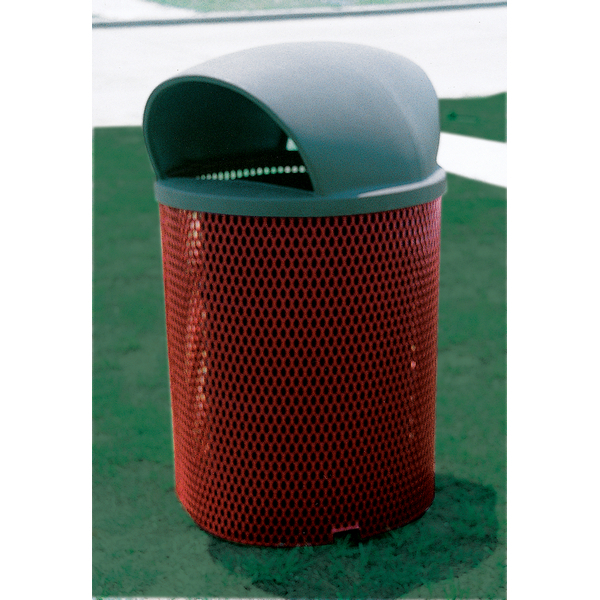 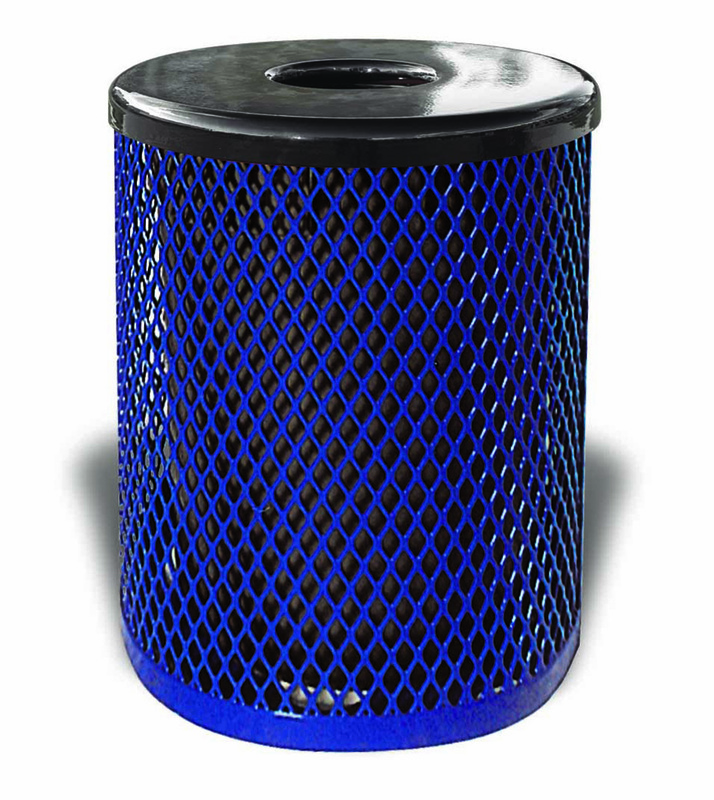 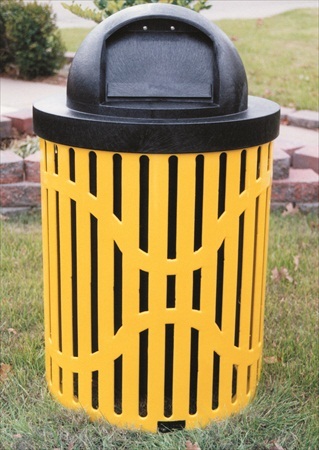 Our high-quality commercial trash cans are made from only the best materials and are weighted to prevent any accidental tipping. 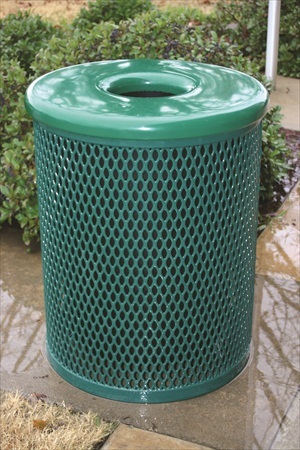 Choose from various lid types and mounting options while staying clean in style! 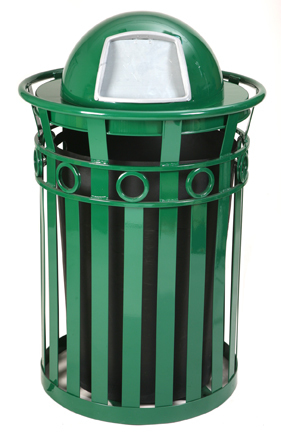 You can even add custom logos or graphics to most of our trash receptacles!